In less than a week petitions will begin circulating for candidates hoping to win elections this fall. 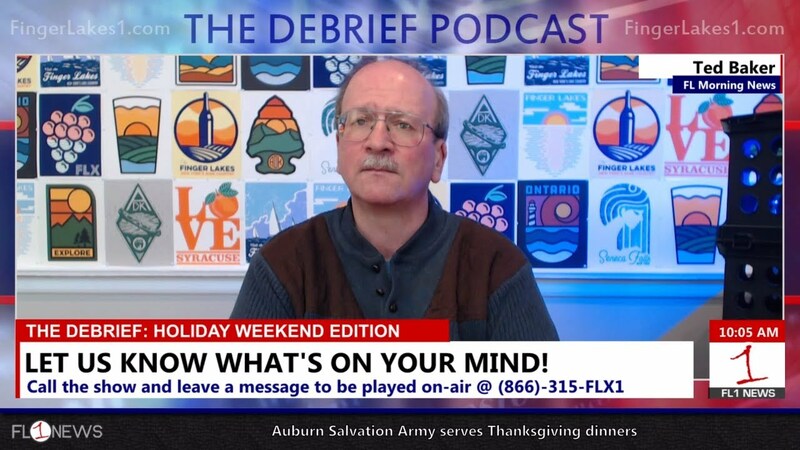 While the change in election calendar and format has caught some off-guard – The Debrief Podcast gives some final takes before election season officially kicks off. – Amazon’s now-dead effort to come to New York. Watch the program below, or listen to the podcast on iTunes, Spotify, Google Play, or Stitcher by clicking here.